Ruggedly built for the big outdoors, the Land Rover Explore withstands muddy, wet conditions while providing you with useful outdoor info and keeping you powered up for longer. 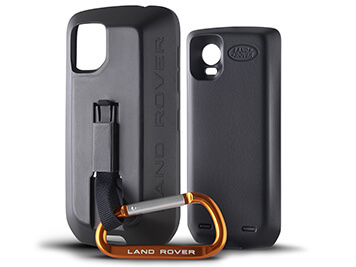 The durable yet stylish Land Rover Explore phone takes design cues from the Land Rover Discovery. Tough and capable, it comes packed with great features like the Outdoor Dashboard for instant info on weather conditions and the environment around you. Tough enough to withstand heavy rain, muddy trails and even dips in salt and fresh water – Land Rover Explore keeps you connected at all times. 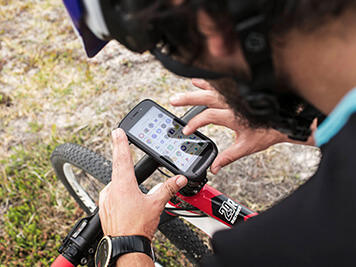 With a factory-fitted screen protector and drop protection to 1.8m, it's built to go the distance. Leave the charger at home with up to two days of power at typical usage, thanks to a powerful 4000mAh battery. 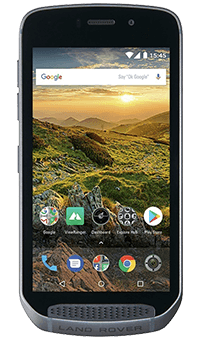 And if you're facing more extreme environments that typically drain battery, you can still get through the day, even with GPS running and the screen constantly on. 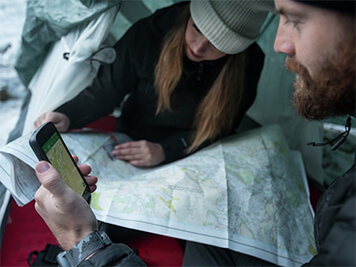 The Land Rover Adventure comes with a free Adventure Pack to give you better connectivity, nearly doubled battery life, a case and karabiner and topographic mapping with AR. 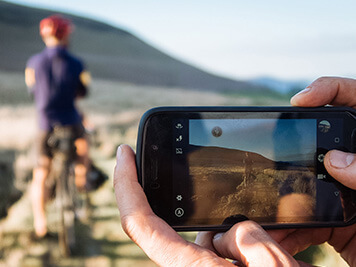 The Adventure pack is durable, IP68-rated, and fits on the back of your phone.